Stay up-to-date with our articles, news and product launches. We help you be a better athlete! Here at Velites we design and develop Functional training and fitness products. Our products are high quality and handmade in Europe. 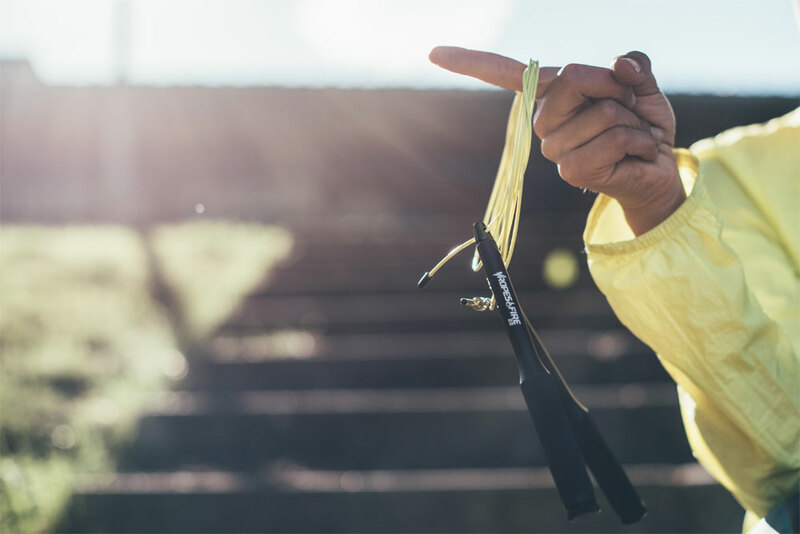 The Vropes Fire 2.0 jump rope is the speed rope that is conquering all the most challenging competitions. 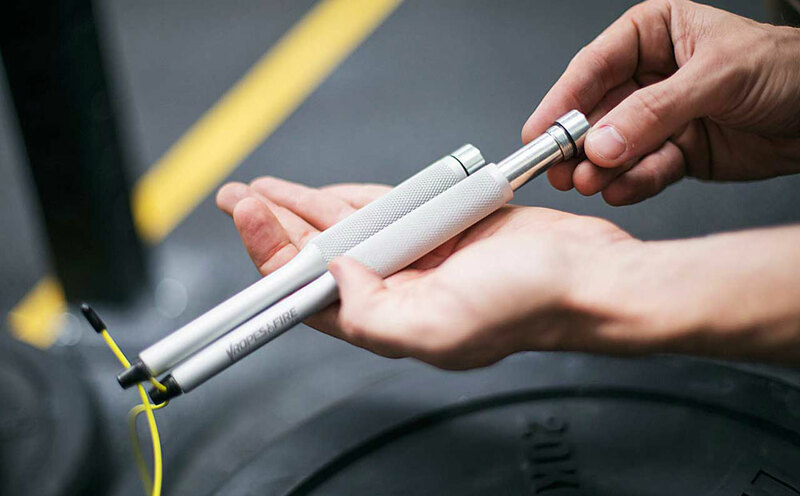 If you want to improve your double unders, or if you dare trying triple unders, you must try the Velites VRopes Fire 2.0 so you find out why is the fastest jump rope in the market. If you’ve ever opened your hands training, mastered or lifting weights, Velites Sport Regenerating Cream is the solution to your problem. 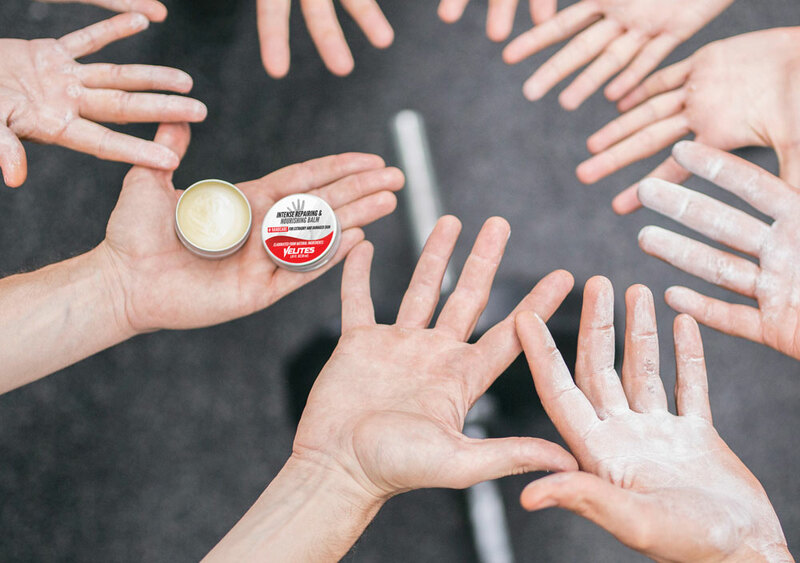 Velites hand regenerating cream is made with 100% natural ingredients, specially chosen to give your hands the care they deserve after training. 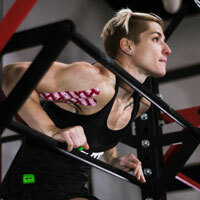 At Velites we design accessories that enhance and improve your performance. The variety and types of fighting cables are designed to suit the different levels of each athlete. 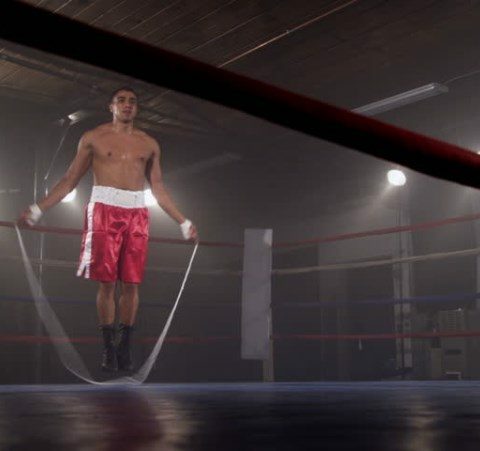 Fire Vropes Fire 2.0 jumping ropes allow you to increase endurance, strength and speed in your double and triple jumps. Here at Velites, we care about keeping Functional Training athletes updated and in shape, no matter their level. That’s why we work together with the best coaches to create free downloadable PDFs that will help you improve daily. Are you a beginner? With this training Functional Training plan you will be getting keys and advices from pro athletes to get started with the right foot. Double unders still holding you back? Don’t worry, we’ve put together a step by step poster on how to master double unders. Have you heard about Spartan races? If you want to do a Spartan Race, this training plan is perfect for you. At Velites we are bent on you being the best athlete you can be. That’s why, besides our last generation products (Vropes jump ropes, lotions, accessories…), you will find tons of useful information on our Functional Training blog. If you have already seen our infographics, you might have realized that we have everything covered so you can have a good reference for your trainings at the box. 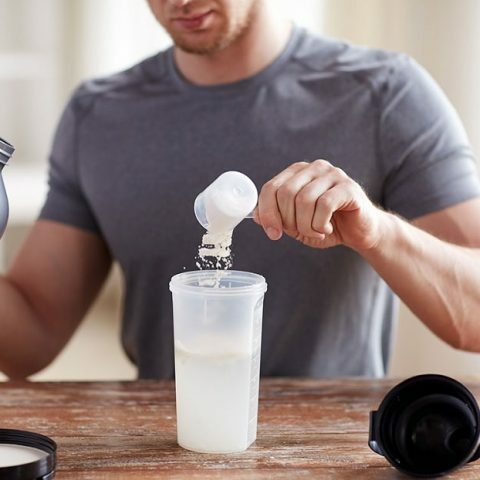 We also offer you articles on Functional Training Workouts, functional training, Spartan races training plans, nutrition and motivation so you can grow as an athlete. You will find different sections on the Blog. The first one is focused on Functional Training, with 3 sub categories that include articles for Functional Training beginners, articles about training and about motivation in Functional Training. The second one, articles about advice and training for Spartan races, with all the information just a click away. 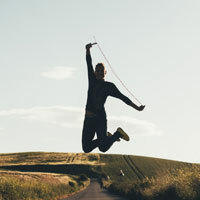 The third subcategory addresses jumping rope training, with our best articles to help you improve your double unders, or even encourage you to tackle triple unders. Last but not least, we have the PDF downloads tag where you can find all the best Functional Training, functional workouts and Spartan races training plans. 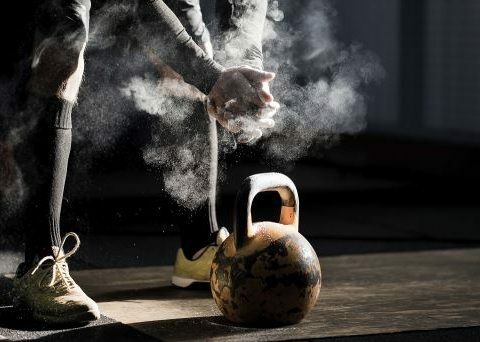 In a nutshell, if you like functional training or Spartan races as much as we do, you will find the info needed to start in any of these sports, and other workouts and tips to train correctly on our blog. share it with your friends right away!